Marcia Pool, Ph.D., is a Teaching Associate Professor and Director of Undergraduate Programs in the Department of Bioengineering at UIUC. Pool has a Ph.D. in Biomedical Engineering. She has been active in improving undergraduate education including developing laboratories to enhance experimental design skills and mentoring student teams through their final design projects. In her Director role, she works closely with department leadership to manage the undergraduate degree program and chairs the admissions committee for Bioengineering. 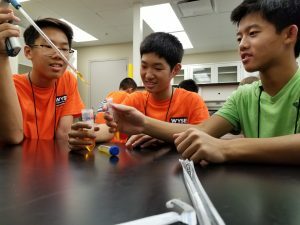 Pool also coordinates high school student visits to Bioengineering, has worked with the Cancer Scholars Program since it began, and has assisted with researcHStart activities. 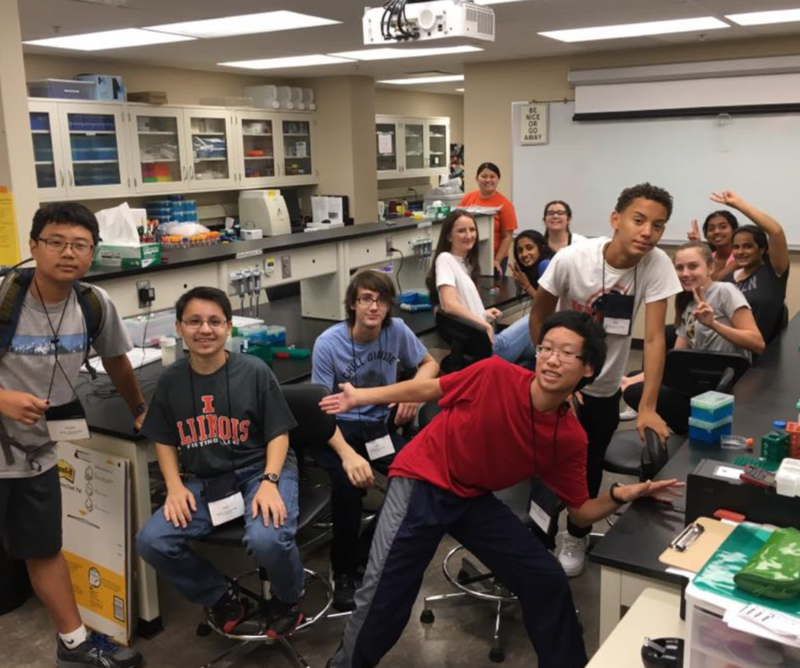 Most recently, Pool was selected to be an Education Innovation Fellow (EIF) for the Academy for Excellence in Engineering Education (AE3) at UIUC. At the national level, she served as the Executive Director of the biomedical engineering honor society, Alpha Eta Mu Beta, from 2011-2017, and is an ABET evaluator (2018-present). 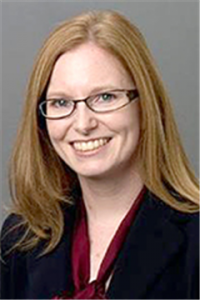 Karin Jensen is a Teaching Assistant Professor in bioengineering at the University of Illinois at Urbana-Champaign. 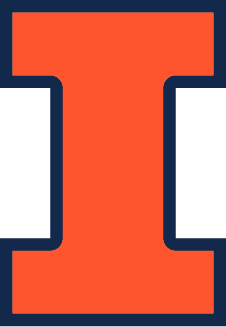 Before joining UIUC she completed a post-doctoral fellowship at Sanofi Oncology in Cambridge, MA. She earned a bachelor’s degree in biological engineering from Cornell University and a Ph.D. in biomedical engineering from the University of Virginia.